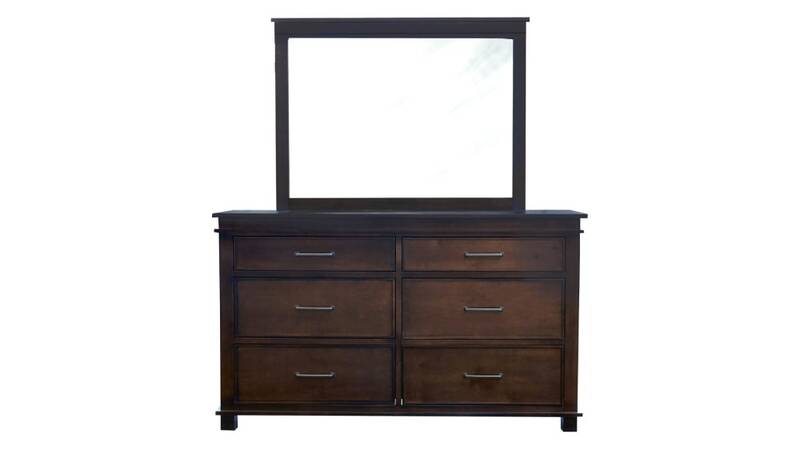 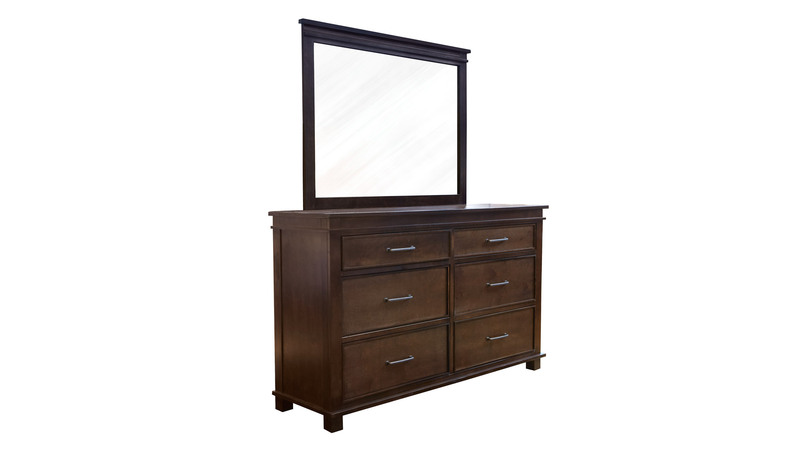 The Houstonian Dresser and Mirror provides you with the simple elegance, storage, and quality that you deserve! 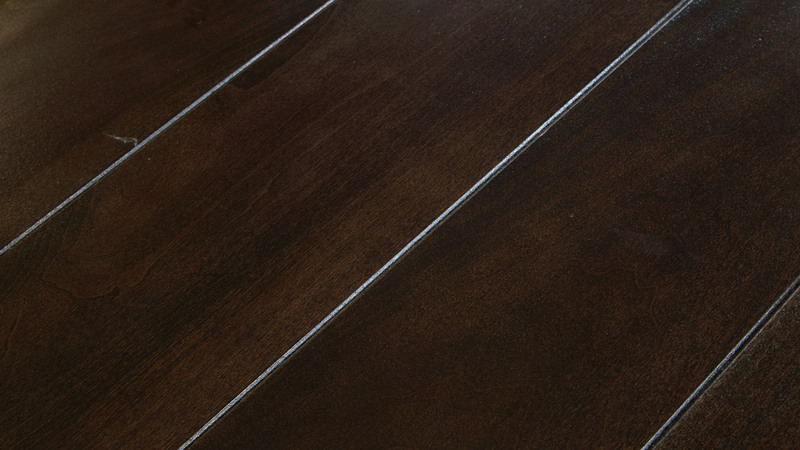 It’s rich wood color is sure to suit your existing decor, which will only add to the comfortable feeling of your space. 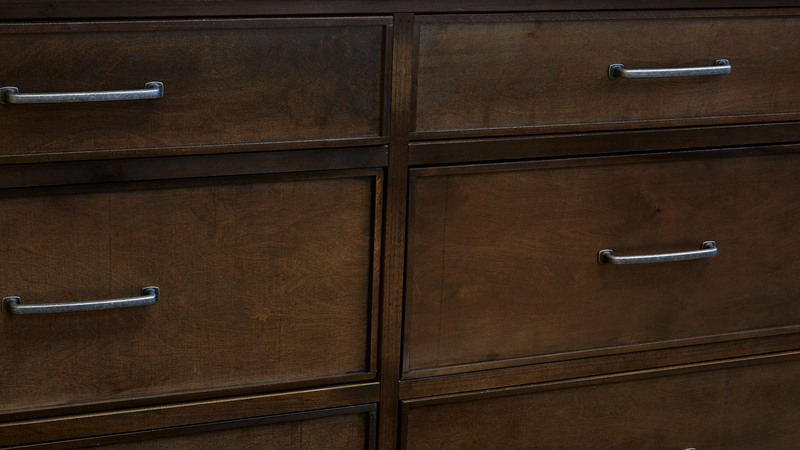 Invest in your home with quality craftsmanship at Gallery Furniture TODAY!